With "race" being discredited as a rallying cry for populist movements because of the atrocities committed in its name during World War II, "culture" has been adopted by right-wing groups instead, but used in the same exclusionary manner as racism was. 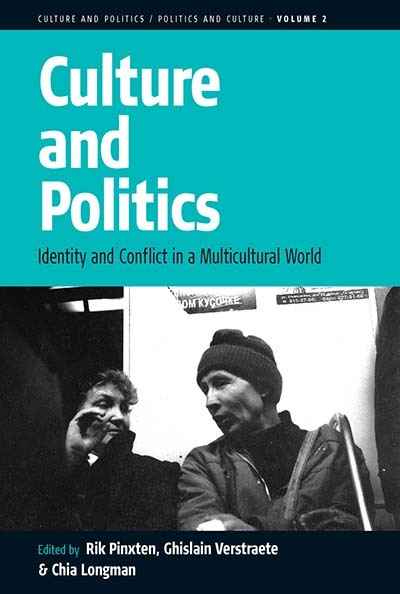 This volume examines the essentialism, which is implicit in racial theories and re-emerges in the ideological use of cultural identity in new rightist movements, and presents case studies from different parts of the world where researchers were confronted with racism and worked out ways of coping with it. Rik Pinxten is Professor and Senior Researcher in Anthropology, focusing on identity as a central mechanism in cultural and religious learning processes. Ghislain Verstraete became a researcher after a long career in social work and now works on multiculturalism and political identity. He is on the staff of the Center of Intercultural Communication and Interaction at Ghent University. Chia Longman is a postdoctoral researcher in the Department of Comparative Sciences of Culture at Ghent University. Chapter 1. Religion, Society and Identity: From Claims to Scientific Categories?